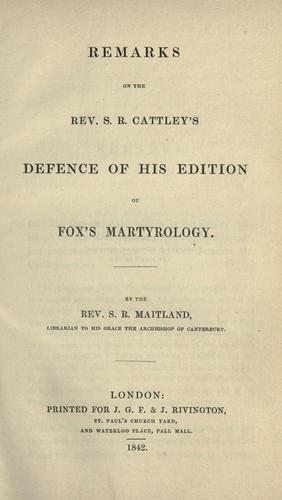 Are you sure you want to remove Remarks on the Rev. S.R. 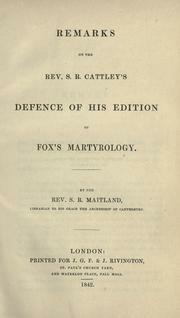 Cattley's defence of his edition of Fox's martyrology from your list?